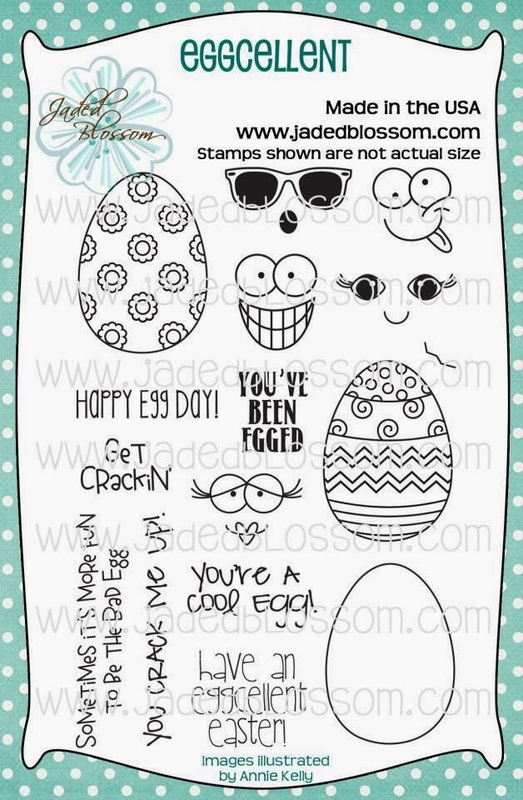 Paper Crafts by Candace: Jaded Blossom Stamp Release day 2: Eggcellent!! That is a $20.00 savings so you better take advantage of our special price. 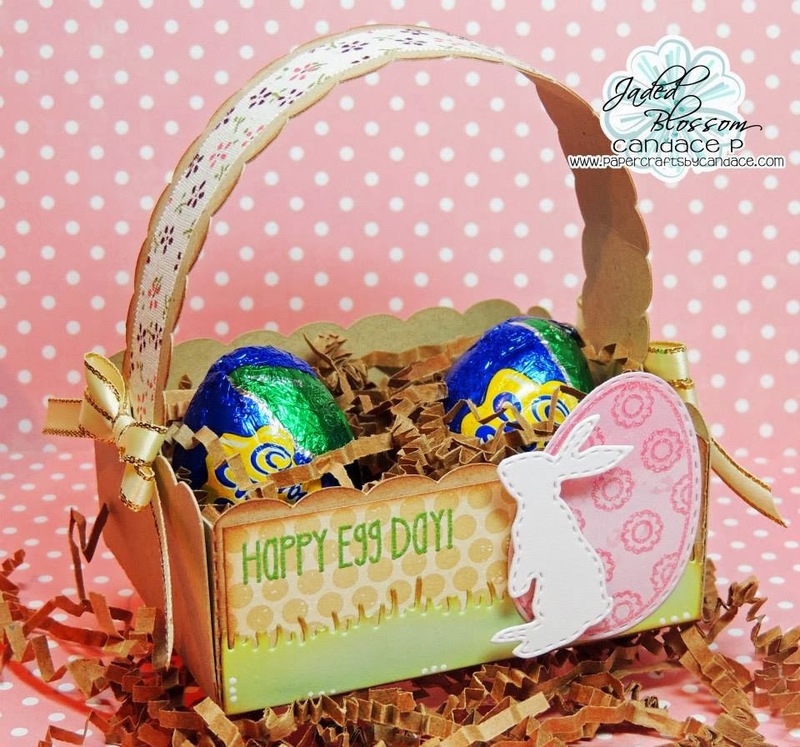 This new cute basket is from SVG Cutting Files! 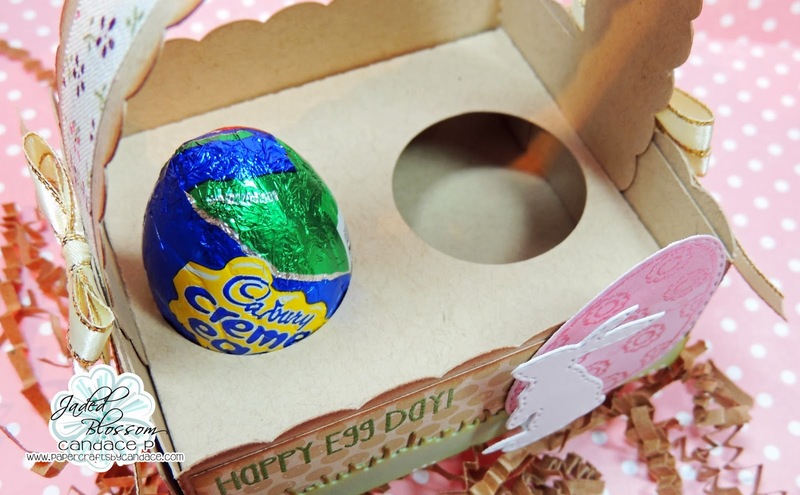 It has two holes which are PERFECT to hold cadbury eggs! 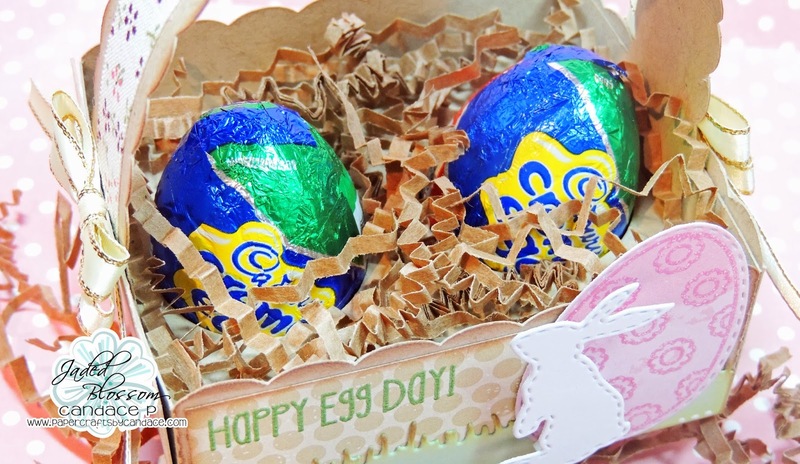 I embossed the pink on the egg with pink embossing powder. The sentiment was embossed in green. Here is a look at the eggs..
And I took the filler out so you can see the holes.. perfect for holding the eggs!! omg!!!! this is so cute...and awesome that it holds the eggs!!!!!! Love this! The colors are perfect! What a darling Easter basket! The little bunny and egg is so cute! Love the papers too! This is just too CUTE!!! Love this container. Super cute egg holder!! How fun! love how it perfectly holds the eggs!! another great project! This is awesome!!! 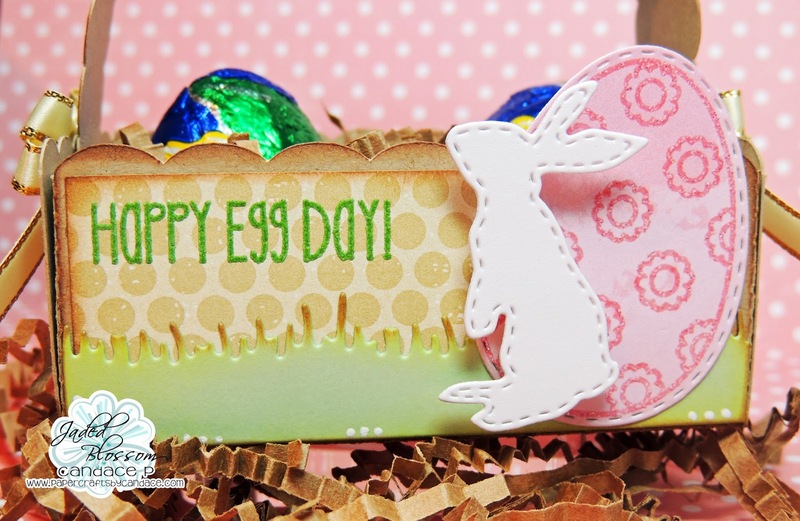 LOVE the dies and how it holds the eggs! !